First of all, BCC allows for consistently satisfactory hits until the very moment the atomizer head expires. 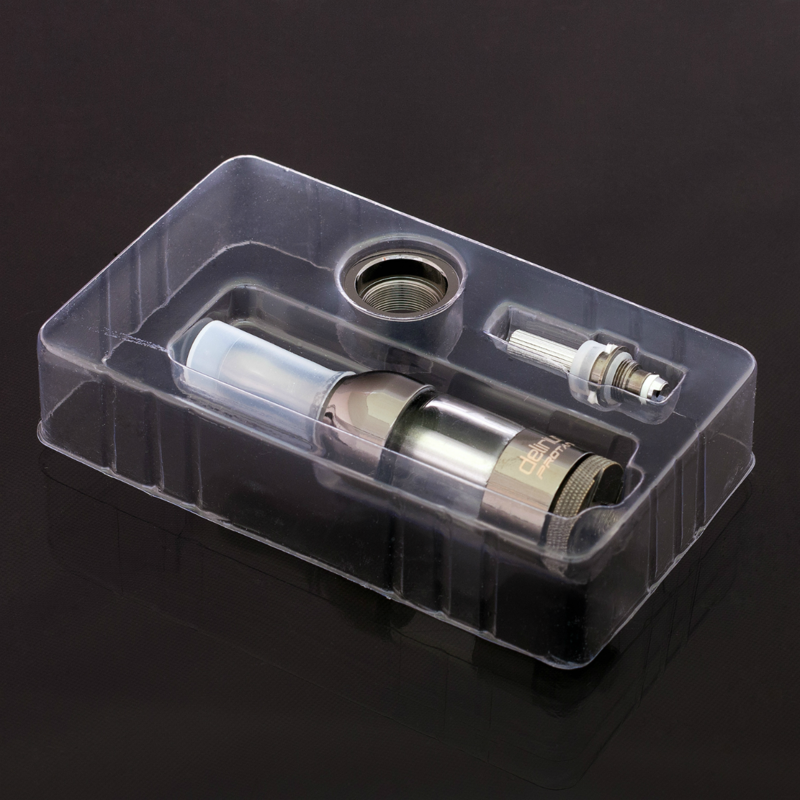 The atomizer heads in the Protank are changeable, which means you can just change the atomizer head when it starts dropping in performance or expires - a very useful and convenient system. Also with the Protank, the wicks are always saturated; this means no dry hits. With the Protank, vapor is delivered at cooler temperatures by default. This can be personalized according to your preferences when vaping with variable voltage and wattage batteries. BCC technology is also remarkable in terms of flavor delivery, you consistently get great tasting vapor jam-packed with flavor. The Pyrex glass tank means you can vape with acidic liquids and juice with PG/VG ratios other than 50/50 and still get exceptional performance. Glass also ensures the tank will not crack like in plastic composite tanks. Another great feature of the Protank revolves around leakage. 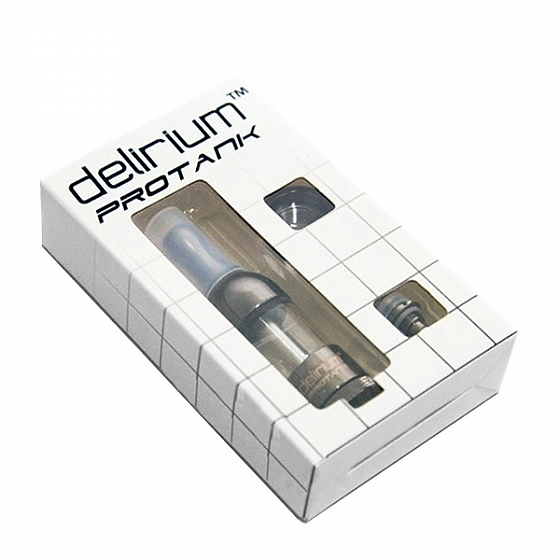 Designed and built to exacting specifications, the delirium Protank does not leak if filled, assembled and vaped correctly. We suggest leaving around 10% of the tank empty and screwing every part together in perfect alignment. Also, be careful not to get eliquid in the chimney when filling (the tube in the middle). The 2.5ml liquid chamber will get most vapers through the day without needing a refill. When you want to clean the device, all you have to do is unscrew and dissemble the parts; simple and very effective. When taking hits, make sure the bottom of the battery is pointing downwards, the ecigarette should not be parallel to the ground. Draw vapor as if you were sipping a hot beverage, deep and slow. This way, you will not flood the coil and prevent leakage. When taking a hit, you will feel the quality of inner air flow dynamics as well. The draw is neither too tight, nor too airy. It's perfectly balanced and delivers an immensely gratifying vape. From build to vape quality, you can really feel the difference with the delirium Protank.